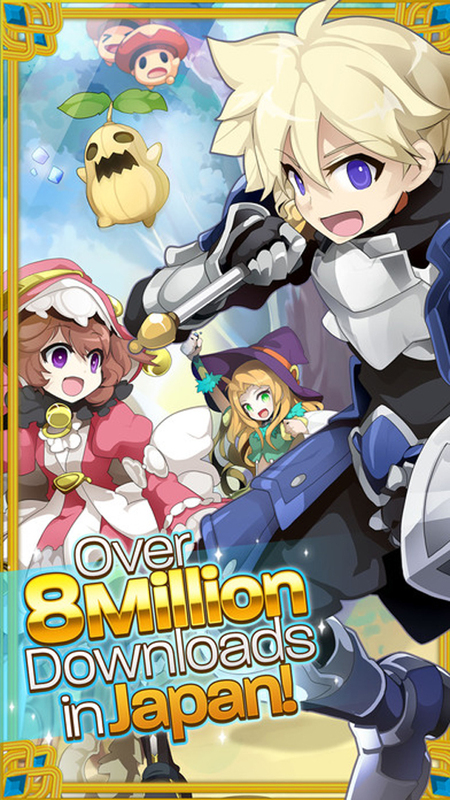 Join millions of players worldwide and battle a dark mysterious force intent on destroying the Kingdom! 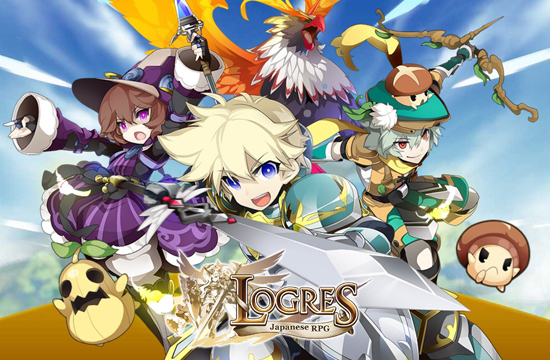 The original Japanese version 剣と魔法のログレス いにしえの女神 (Logres of Swords and Sorcery) has garnered more than 8 million downloads since its official launch in Japan. With over 8 million downloads in Japan, this magnificent online multiplayer JRPG's global version is now available for download! released for both iOS and Android and has earned an average rating of 4.5 and 4.6 respectively. The mobile game is now available for download on both iOS and Android in the following countries: United States, Canada, United Kingdom, Australia, New Zealand, Brazil, France and Germany.